The asteroid is thought to have large amounts of organic matter & water from ~4.6 billion years ago. 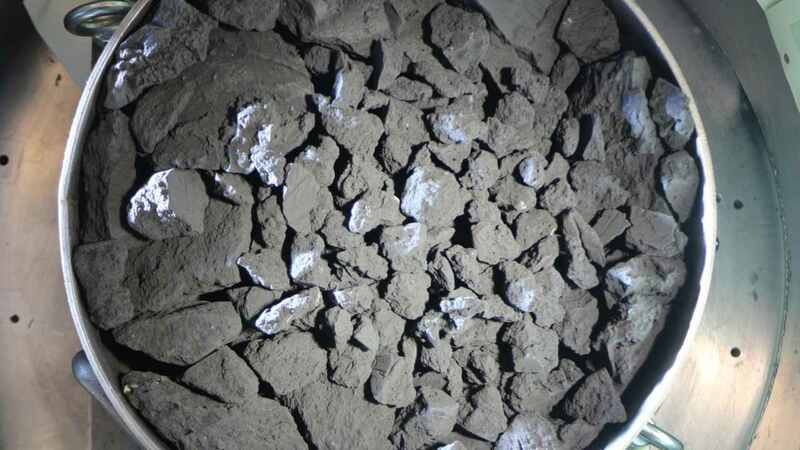 Photos of Ryugu — which means "Dragon Palace" in Japanese and refers to a castle at the bottom of the ocean in an ancient Japanese tale — show the asteroid has a rough surface full of boulders. 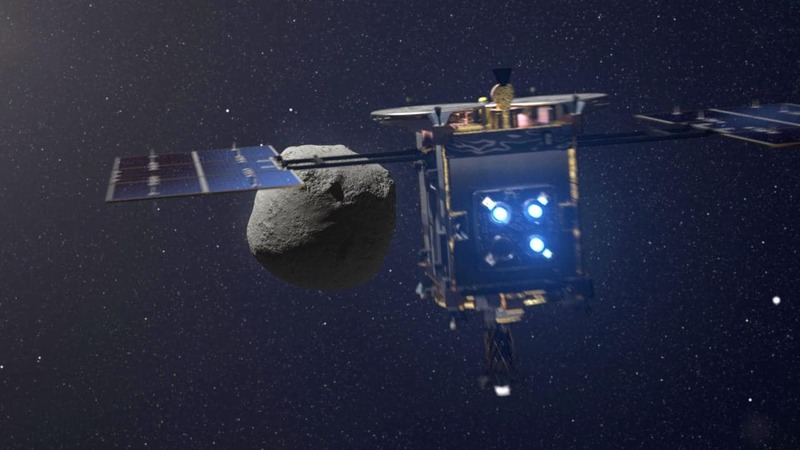 At about the size of a large fridge, Hayabusa2 is equipped with solar panels and is the successor to JAXA's first asteroid explorer, Hayabusa — Japanese for falcon.